The Rogue Samurai is one of the fastest growing military select travel club sides in the country. The team was originally created to provide an avenue for prior service and active duty service members to play rugby at a higher level. Over the years the team has morphed into a side that invites anyone who supports the US military. The idea for Rogue Samurai was developed by several Marine Corps Old Breed rugby players in 2015. They felt that there was a need for a rugby sevens club that supported our military and their servicemen and women. 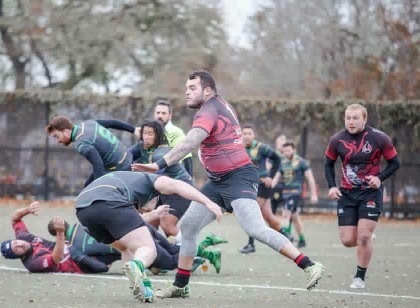 With veteran suicide being an increasing problem, the founders felt that Rogue Samurai could provide a meaningful outlet and support for veterans in the rugby community. Turned out that there was more interest in this idea than expected when they suddenly became inundated by requests from military men and women who wanted to play for the team. Marines have come from all over the country, such as Chicago, Maryland, New York, and Washington DC, to come play for the Rogue Samurai team. 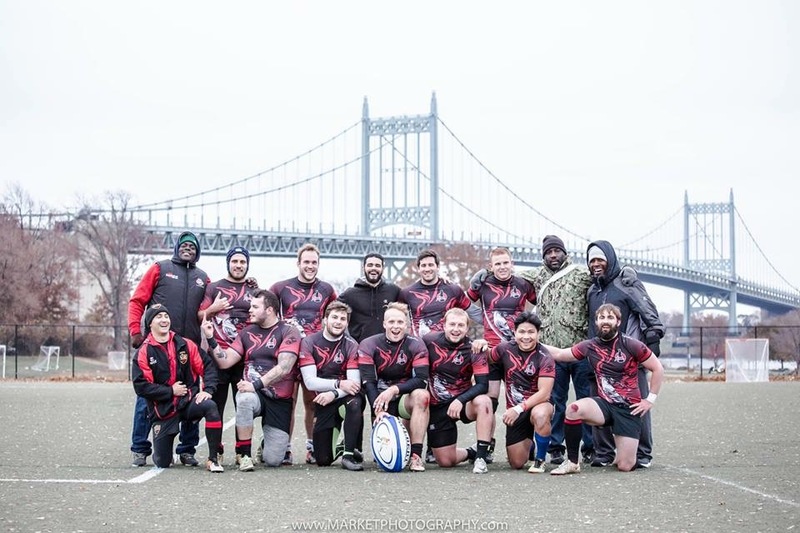 Lead by head coaches, Terry Pledger and Benjamin Brown, The Rogue Samurai have competed in big event tournaments, such as New York 7s and Las Vegas 7s. 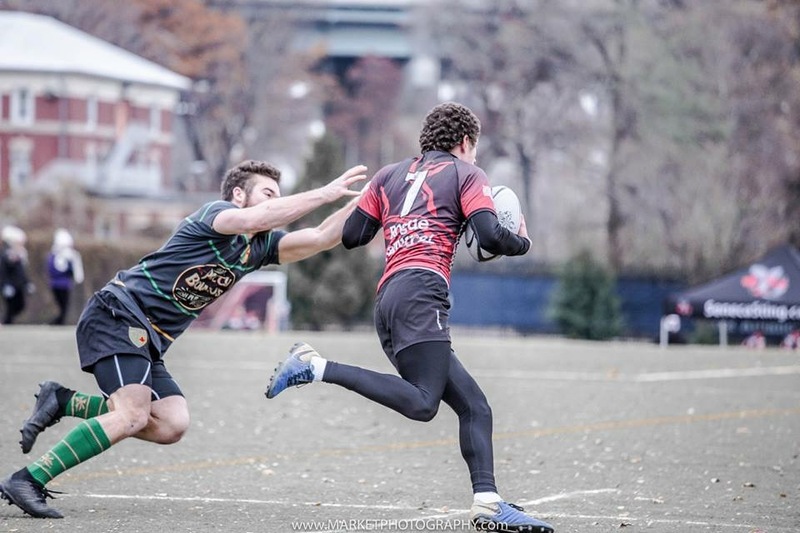 During the Thanksgiving weekend, they did a tour to Philadelphia, PA to participate in the Apple Pie Sevens Tournament and New York Sevens Tournament. Rogue Samurai participated in the Apple Pie Sevens Tournament because of its support for local swim programs that educate children on the importance of learning how to swim and water safety. The tournament was inspired by the memory of a former St. Joseph’s University rugby player who drowned several years ago. 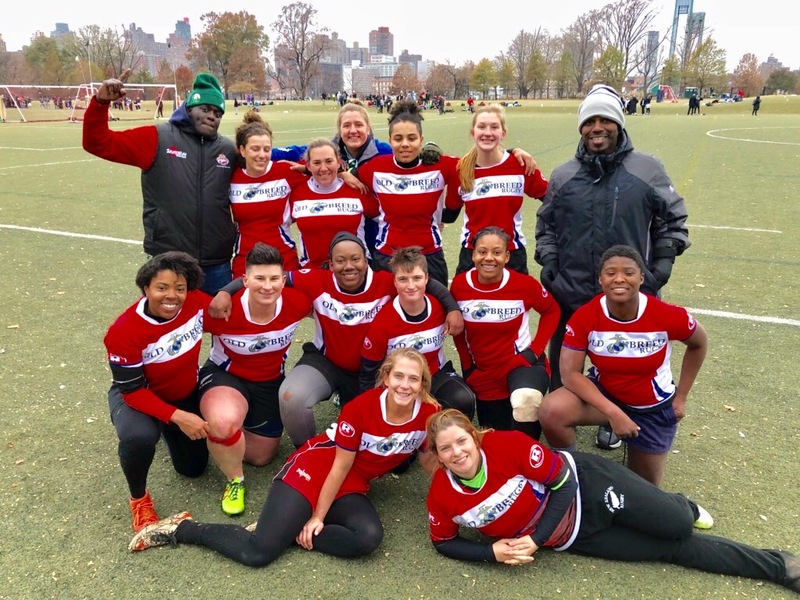 During the New York Sevens Tournament, the Rogue Samurai fielded four teams, including revealing their women’s side for the first time. The women competed in the Premier division against powerhouse clubs, like Northeast Academy and Scion. The Women’s side would ultimately fall short in the Bowl finals, while the Men’s Social team lost in their Plate final, and the Men’s Club side won the Plate finals for their bracket. Despite the on field results, off the field there was proof that the club has become more and more embraced. – Stef Evans, prop for Old Breed Rugby and Beantown Rugby. The Rogue Samurai will be looking forward to the Las Vegas Sevens Invitational Tournament in March 2019. Last year, both the men’s and women’s sides won the tournament in their brackets, including the men’s B side taking 2nd place. This next year is looking to be as competitive as ever. However the results may be, as long as the Rogue Samurai are continuing to be a safe place for those in the military, they will continue to succeed at achieving their goals. Rogue Samurai is always recruiting players and is willing to provide playing opportunities for anyone that supports their cause.